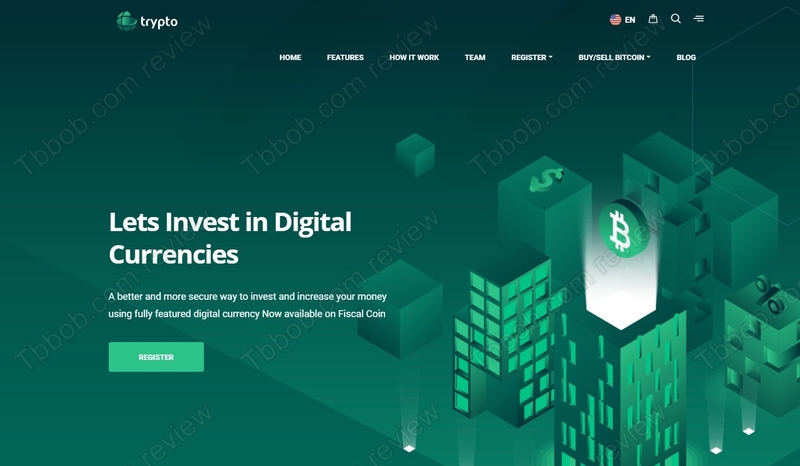 Read this review to learn why Fiscal Investment (Trypto) is a scam that you should not invest money into. 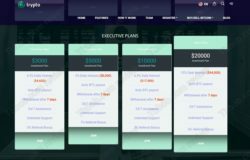 Fiscal Investment proposes an investment into the Fiscal Coin, which is supposed to be a new cryptocurrency. There is eight different investment plans with daily interests going up to 10%. This means 300% per month without compounding. Is it real? It really doesn’t matter what the program is supposed to be about, because any investment offer with 300% per month is a scam, there is no other possibility in the crypto space. No legit business can make this kind of money. This leaves us with only one possibility about the true nature of Trypto / Fiscal Investment, it is a scam. It might pay some profits the first days and act like a Ponzi scheme. It means that it would use deposits to pay out the profits, but such plan always fails in the end, because of withdrawals exceeding deposits. A tangible proof that Fiscal Investment is a scam is in the alleged team that is behind this project. 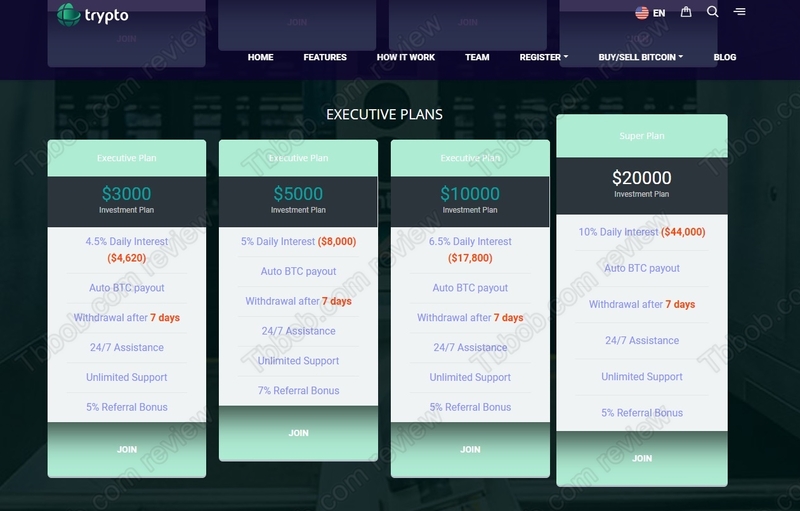 It obviously is a fake team, links to LinkedIn, Facebook and Twitter are blank, moreover stock photos were used to portray the team members, see our picture with a proof. In reality there is no legit team or company behind Fiscal Investment. Trypto / Fiscal Investment is a scam that is designed to lose people’s money, stay away from it! If you want to trade cryptocurrencies to make money, start on a free demo with a regulated broker to get a sense of how it works. You have to build a profitable strategy before eventually switching to real money trading.